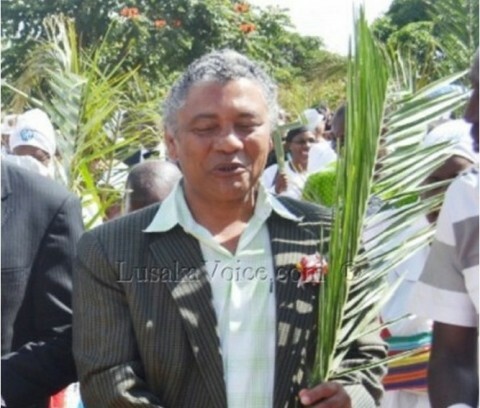 The United Party for National Development (UPND) has charged that Kabwata Member of Parliament Given Lubinda is a lost soul who needs to rediscover his political identity. Reacting to a story in today’s edition of the Post in which Mr Lubinda is quoted as saying that there is no opposition in the country and that the PF will bounce back to power in 2016, UPND deputy Secretary General Kuchunga Simusamba says Mr Lubinda is deceiving himself by thinking that he is still a factor in today’s political dispensation. 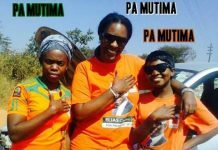 Mr Simusamba says the ground is no longer holding for the PF in Lusaka, and has dared Mr Lubinda to try to pave way for a by-election in his constituency so that he can feel the heat from the non-existent opposition. 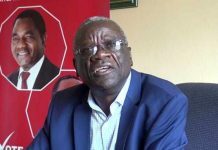 He says the Kabwata MP has a lot of battles to fight within his own political party which has dumped him after using him. He says Mr Lubinda is trying to justify his existence in the PF following the treacherous charges that were leveled against him. 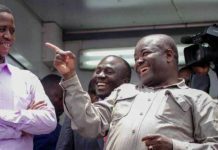 Mr Simusanba wonders how the Kabwata MP thinks anyone will take him serious when his own party rejected him. 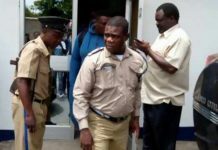 He states that Kabwata has one of the most educated populations in the country and that people cannot be deceived by Mr Lubinda’s acrobatic antics meant to facelift his dwindling political fortunes. 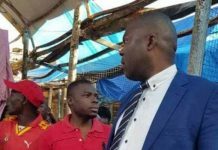 Mr Simusamba has advised Mr Lubinda to direct his efforts to convince the people that his 10 years in parliament has produced the much needed development to alleviate the suffering of the people of Kabwata.